Woke up with an inspiration to go. The city is full of snow like never before. Such beauty, almost fairy-tale kind of feeling. So it needs to be explored, admired and appreciated. And what better way to do it if not to use the gracious gift of the city councel of giving us free rides on all transportation on the first day of the year. You take any tram, whichever direction pleases you best and you go. As far as you have to. Untill the end. Then you walk. And then you do it again. Preferably - routes that you would not normally go on your everyday life. And you see your city as if you had just arrived. And you feel the wings and promises of life. Since now I will be writing two blogs, because the moment has come when I can finaly say that one of my big dreams is coming to meet reality. A dream about my own coffee shop. and I would be very happy if you show my new blog some support by comenting and following. You will be able to follow the process all through. Happy dreaming and I wish that for each one of you the best dreams become reality! It has always been one of my dreams. 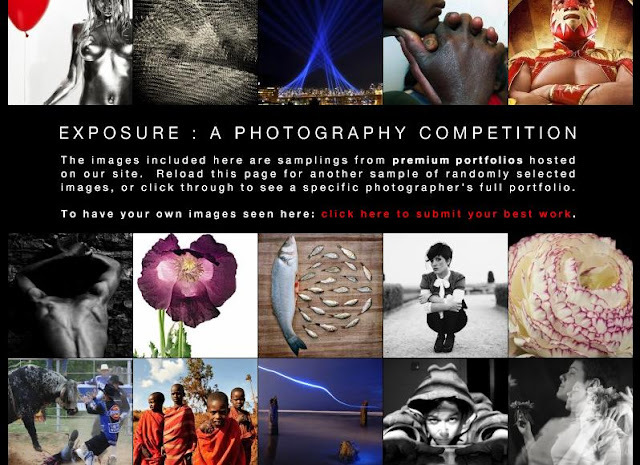 And now I am submitting few of my pictures for a contest. I would be happy if you have a look at my portfolio here and let me know your oppinions, judgement and feelings about it. After our breakfast in the cosy cafe in Latin Quartal, we headed - of course, towards Tour Eifel. But, there is a little bit different and charming location to approach it - starting from the house where Balsac used to live - Maison de Balsac. These pictures taken in the garden of the house, where peace abounds. Sometimes the desire to create is combined with desire for something delicious and then it is time to head towards kitchen. I like to see cooking as form of art as well, I like to do it when I have inspiration, I like to improvise, and I enjoy the process. Here is my “double chocolate chip muffin” time, the process and the instructions, if you want to try it yourself. 1. Preheat the oven to 200°C . Prepare 10 standard muffin tins by brushing the bases with oil. 2. Sift the flour, baking powder, cocoa and salt into a bowl and stir in the sugar and chocolate chips. 3. Mix the egg, vanilla, butter and milk in another bowl. 4. Pour the egg mixture into the flour mix and fold in with a fork. Do not over mix. It has to be JUST mixed. 5. Spoon the mixture into the tins. Bake for approximately 15-20 minutes. They are ready when a skewer comes out clean. 6. Place muffins on a wire rack to cool. Here is a little peek in my creative process today. As I was thinking about all the new projects that are coming up for me, I was thinking about summer and sunshine and those days when you feel so alive and free – wind in your hair, warmth in your heart, smiles all around. As I was playing around with the different fabrics I have, I came up with this beautiful combination of beige, pale yellow and beige polka dot that reminded me of freckles and ease. So here are some pictures I took while creating the newest flowers. And, a cup of hot drink is a must, of course. This time it is gorgeous spiced tea with milk and honey. Try it. Absolutely fantastic. In the morning after our arrival and settling in the nice and cozy apartment, we set off on our adventure. The breakfast had to be in a local cafe of course. Croissant and a cup of coffee will do. We found a nice cafe with artistic atmosphere and beautiful paintings in the local area - Latin Quarter. The price of course is a bit of a shock in the beginning (in this one coffee was 3,70 euro and croissant was 1,60), but you just have to accept - you're in Paris. That's why you pay more. It was truly worth it. It was beautiful. The day had started.